The exhibition and its Asian tour are organized by The AndyWarhol Museum, one of the four Carnegie Museums of Pittsburgh. The presentation of the exhibition in Tokyo is organized by The AndyWarhol Museum and Mori Art Museum. 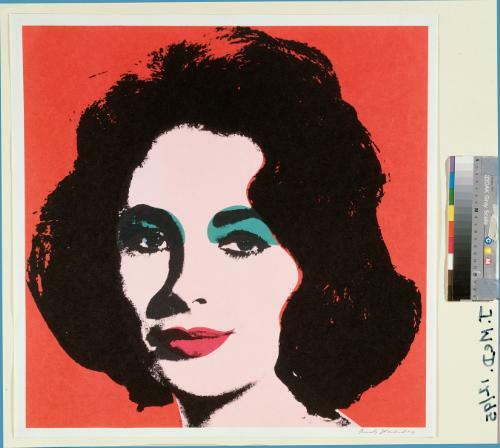 Andy Warhol (1928-1987) was the standard-bearer of pop art. Against the backdrop of the age of the consumer society and popular culture in the United States, he made his name as a crossdisciplinary creator spanning multiple media and genres and rose to become one of the leading artists of the second half of the 20th century through his activities as a commercial designer, painter, music producer, photographer, filmmaker, and socialite. The exhibition, which is currently travelling around Asia, will make its final stop in Tokyo, and as the host, the Mori Art Museum intends to add to and reconfigure the exhibited works, guaranteeing visitors a unique experience on an unprecedented scale.